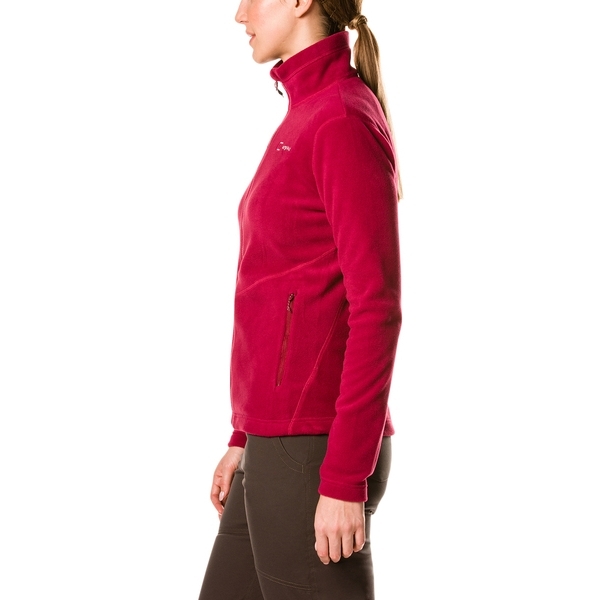 Imagine lightweight warmth and youve got the gist of this brilliant jacket. 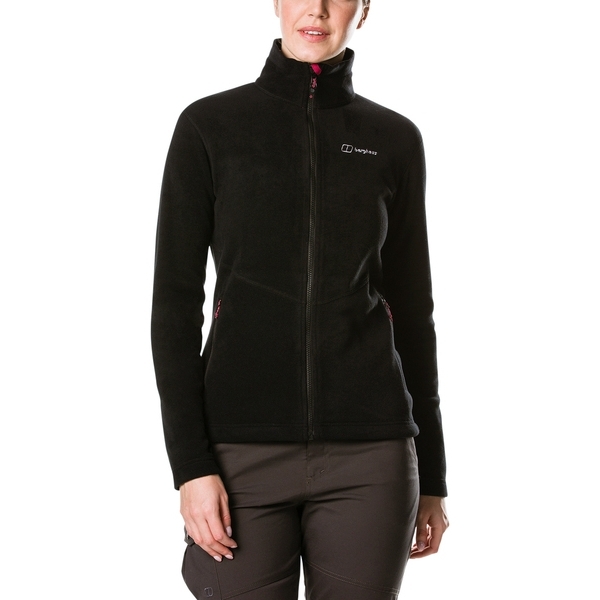 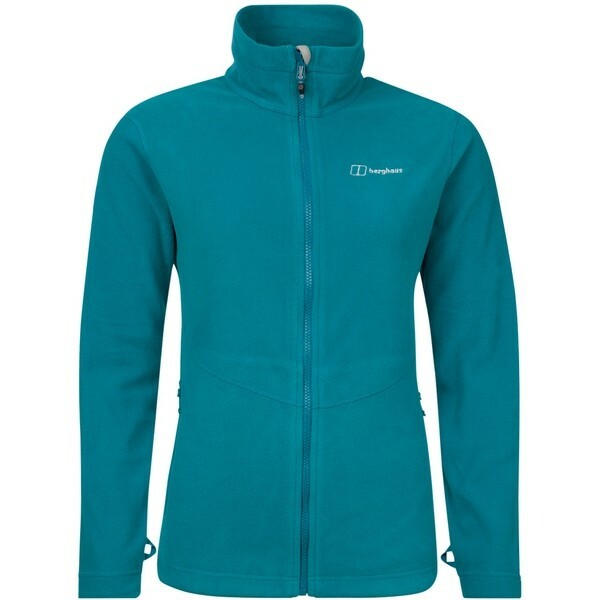 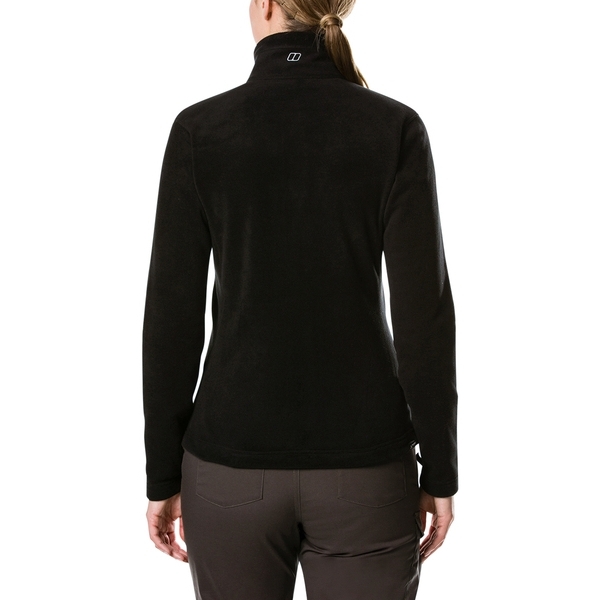 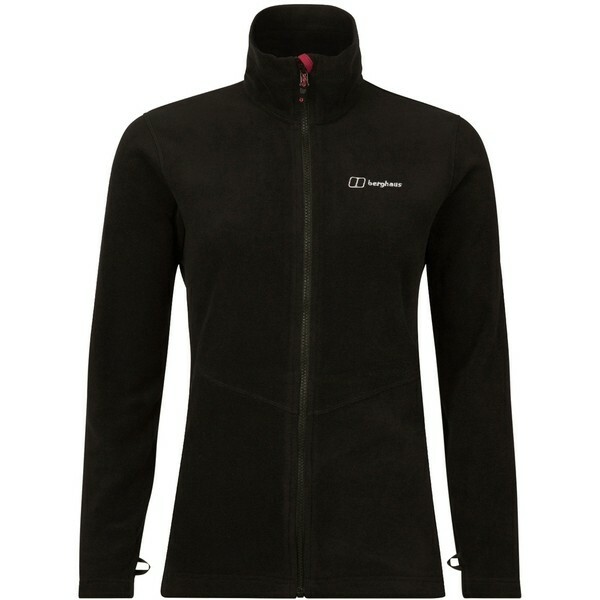 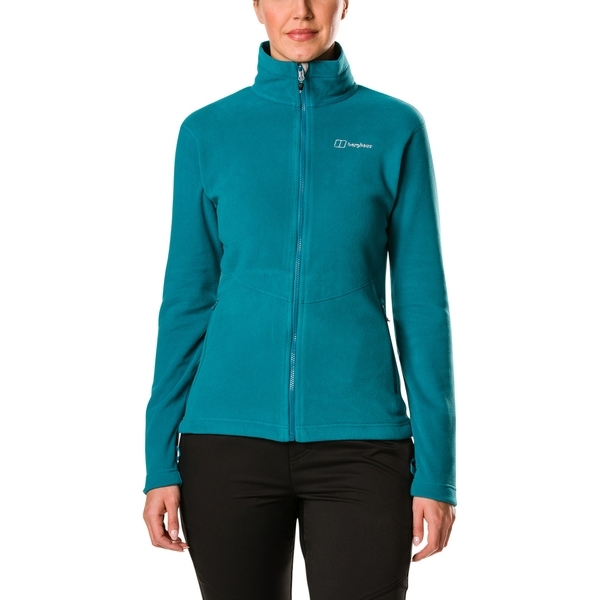 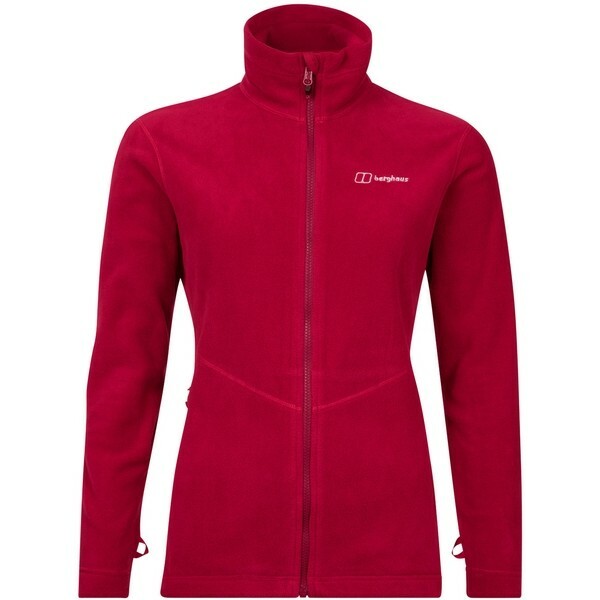 Made from Polartec Classic Fleece it beats the winter chills without weighing you down. 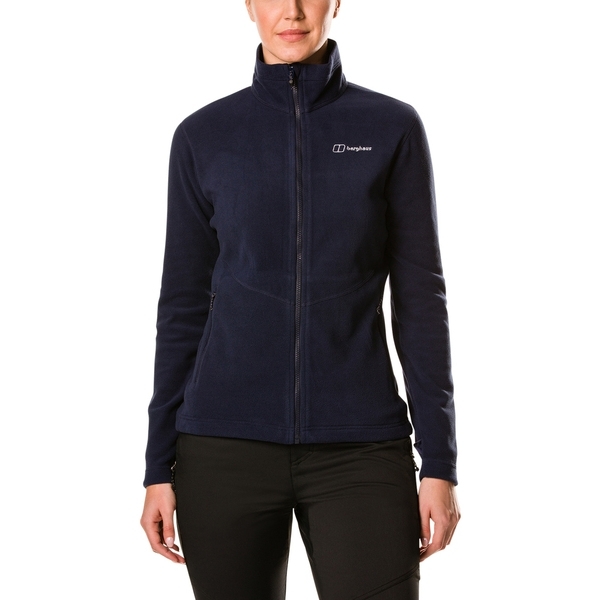 When the going gets tough youll stay fresh as its highly breathable, while durable fabric keeps it looking good as new for longer. 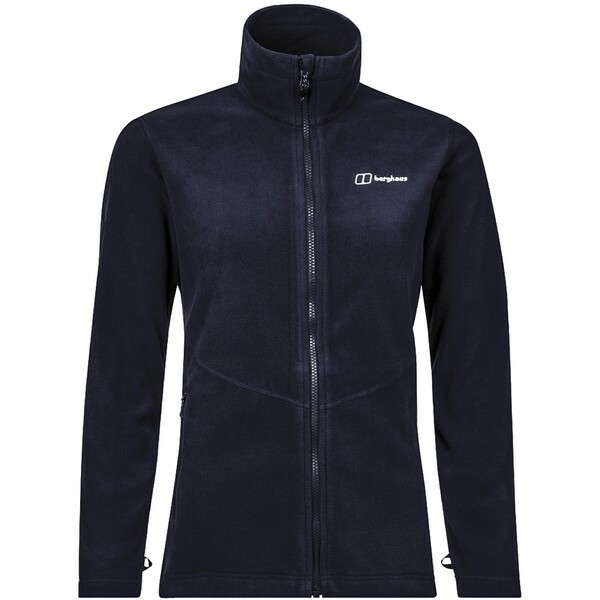 Plus, if you need an extra layer when the clouds roll in you can zip in any InterActive Berghaus outer for even more protection. 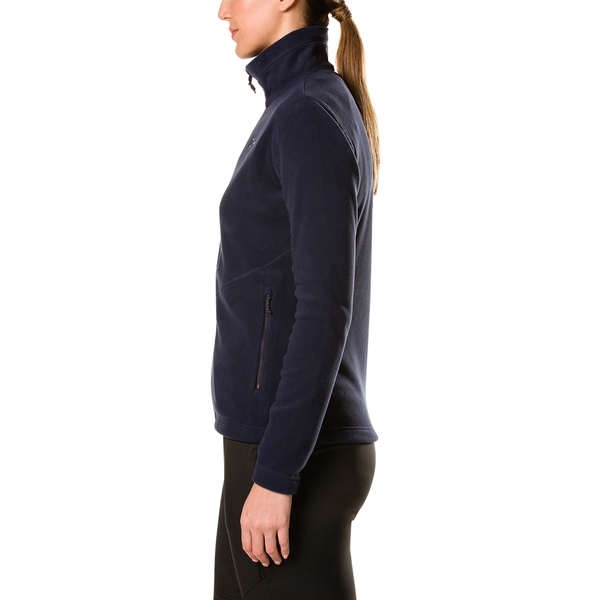 The beauty is that it looks great too, as its specially cut for a flattering fit. 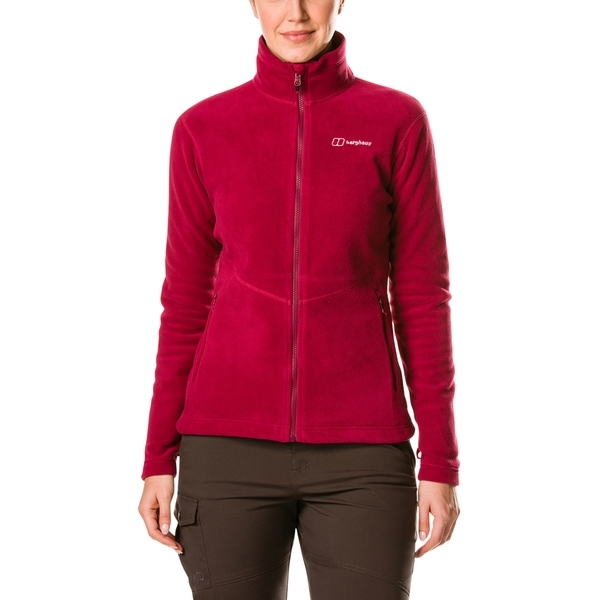 A great choice for taking to the hills. 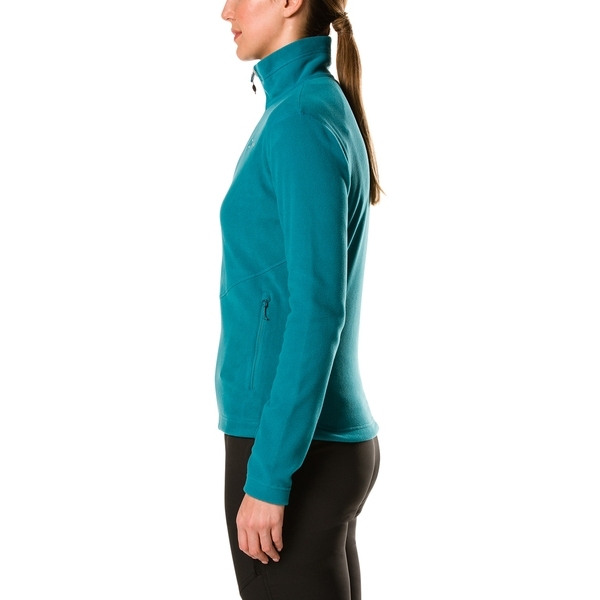 FLATTERING FIT: Cut for style as well as performance, this offers a great flattering fit. 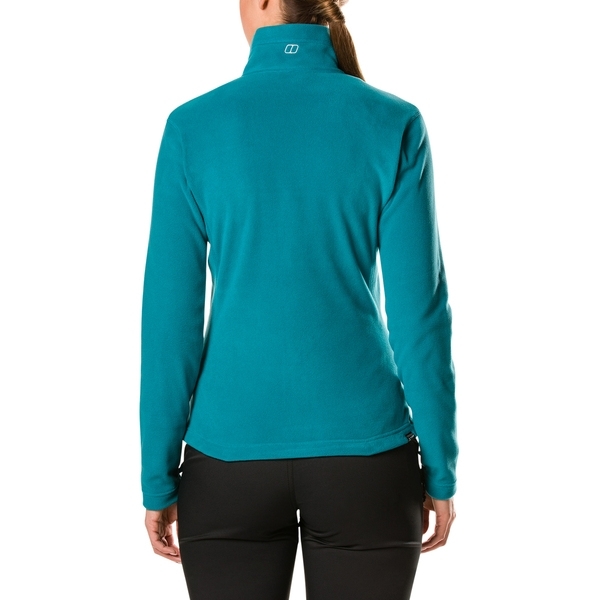 For extra comfort, a slightly dropped back hem keeps you even better protected. 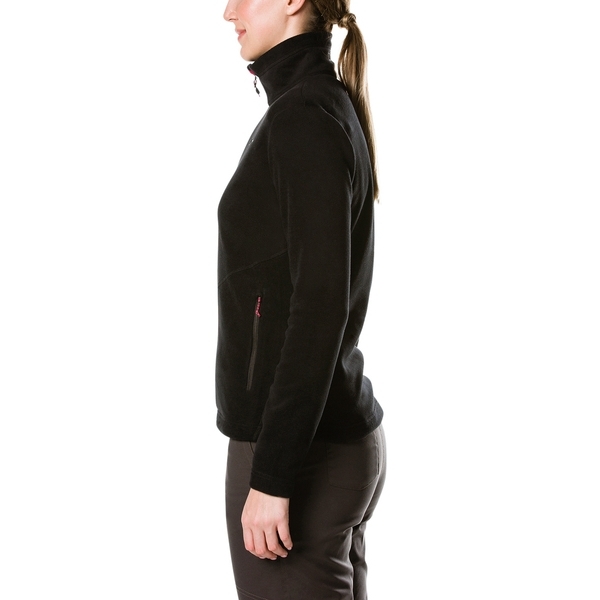 Flat lock seams offer greater durability.